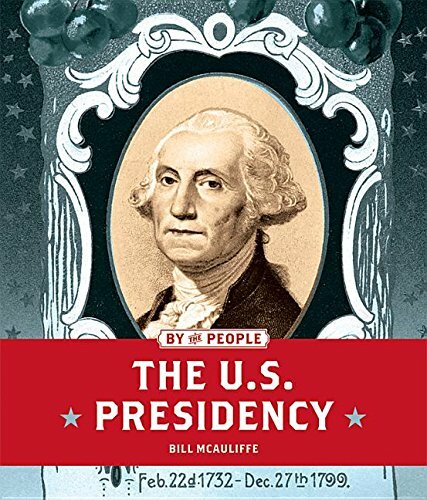 Booktalk: A historical survey of the United States presidency, from its beginnings to current issues, including its role as executive and influential presidents such as Andrew Jackson. Elementary teachers looking for cross-curricular poetry need to know about Amy Ludwig Van Derwater. This poem introduces twenty North American birds to inspire the next generation of birders. Full review here. A chocolate sundae is nice. Vanilla ice cream and chocolate sauce. But what if you added a slice of banana. And sprinkles. Ooh, some peanuts would be good too. What about another flavor or two of ice cream? Imagine having seventeen flavors of ice cream! That’s how an almanac is an indulgence for an informational text fan. It takes some facts and adds more and more. The nice thing about this informational sundae is that you gain zero calories from reading it. 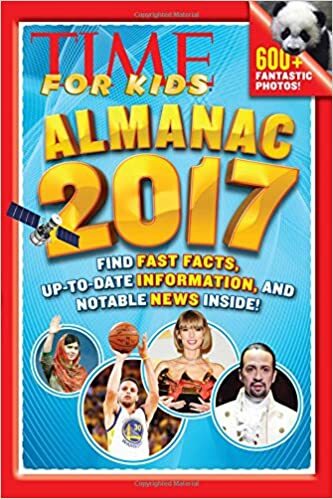 There are seventeen sections to the Time for Kids Almanac 2017. Within each of those sections, there are plenty of facts, but the beauty of this almanac is that text is presented in several different ways. For example, the geography section has a two page map with seven circles of data representing the continents and a table with information about the five oceans. 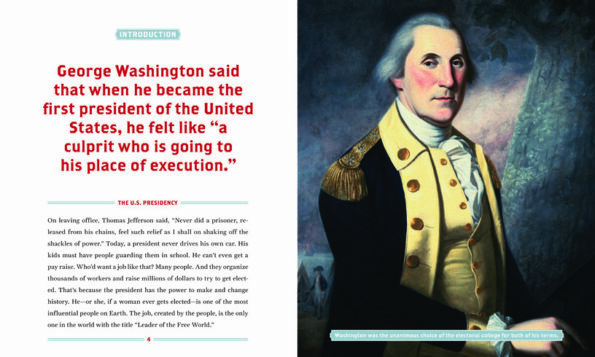 The next page features informational text about the Earth in a narrative format. On the opposite side is a first person report about Antarctica by TFK writer David Bjerklie. 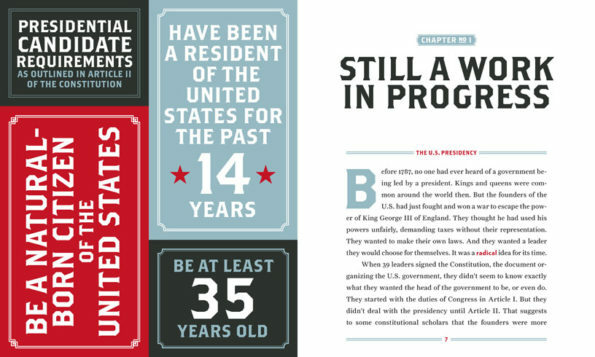 Three different styles of nonfiction on three consecutive pages. That’s how an almanac rolls. It’s more than just lists of data. And it’s quite handy too. If you need facts about a president, it’s there. What about the flag of a particular country? Got it. Loads and loads of info that will be useful beyond this calendar year. When I was a kid, I could count on two gifts each year: The new paperback edition of the Guinness Book of World Records and The Associated Press Almanac. I had a happy childhood! Using this in the classroom, you could sit it right next to a dictionary for reference purposes. Want to add some tech? You could also use an app like Goose Chase and add a scavenger hunt using facts from the book. There are many uses for this unique tool! Check out more of Jeff’s posts at NC Teacher Stuff. Booktalk: There is a ship, a navy ship. It is called the USS New York. It is big like other navy ships, and it sails like other navy ships, but there is something special about the USS New York. Following the events of September 11, 2001, the governor of New York gave the Navy a steel beam that was once inside one of the World Trade Towers. The beam was driven from New York to a foundry in Louisiana. Metal workers heated the beam to a high, high temperature. Chippers and grinders, painters and polishers worked on the beam for months. 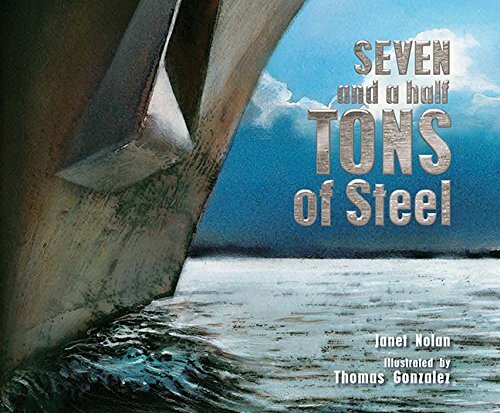 And then, seven and a half tons of steel, which had once been a beam in the World Trade Center, became a navy ship’s bow. Out in the ocean, a storm started to swirl. Hurricane Katrina slammed into New Orleans. Many shipbuilders lost their homes. 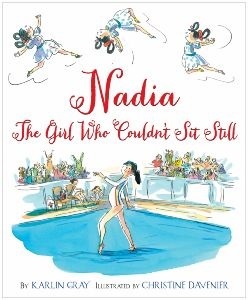 Booktalk: Become an expert on sports for the 2016 Olympics! 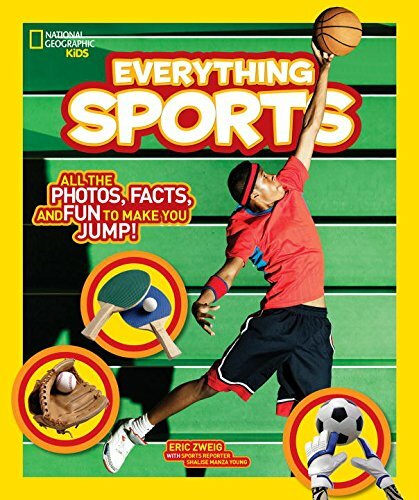 From archery to zip lining this book covers EVERYTHING about the world’s favorite team and individual sports. Dive into the history, rules and regs, training, and practice for baseball, basketball, football, soccer, tennis, fencing, curling, table tennis, and more! Snippet: Many Olympic sports are popular around the world at all times, but some sports only get attention during Olympic years. Summer sports such as team handball, archery, and rowing, and winter events such as biathlon, don’t generate much interest. When adding new sports to the Olympics, the IOC looks for something with worldwide popularity. Over the years, sports such as croquet, polo, and tug-of-war have been part of the Olympics. Baseball, lacrosse, and cricket have come and gone from the summer Olympics over the years. Do you have fans of R.J. Palacio’s Wonder in your school or library? Then you absolutely must share this memoir with them. Full review at Proseandkahn.